I am a Post-Doctoral researcher at New York University Abu Dhabi. 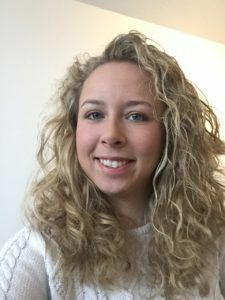 I study the enigmatic environments of young pulsars to understand the supernova explosion mechanism and unravel the birth parameters of neutron stars. I completed my PhD in December 2018 at the Anton Pannekoek Institute for Astronomy, University of Amsterdam, and at ASTRON, Netherlands Institute for Radio Astronomy, in the group of Dr. Joeri van Leeuwen. 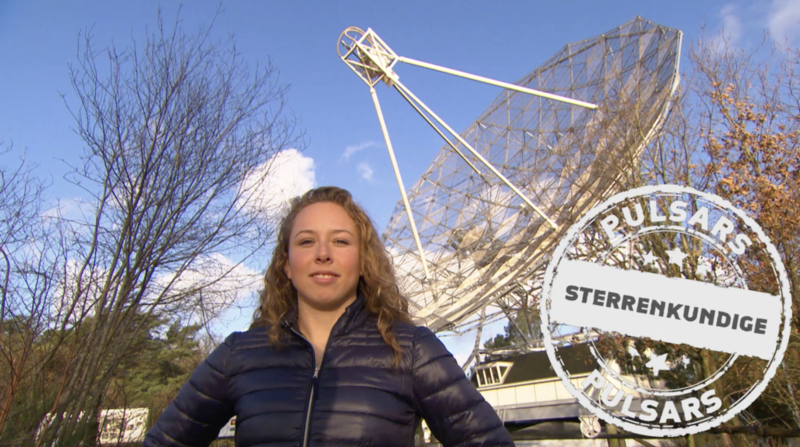 During my PhD I worked on targeted searches for young pulsars with LOFAR and Arecibo and study the connection between young pulsars and FRBs (Fast Radio Bursts) as part of the ALERT team.